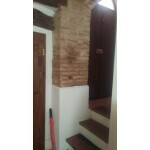 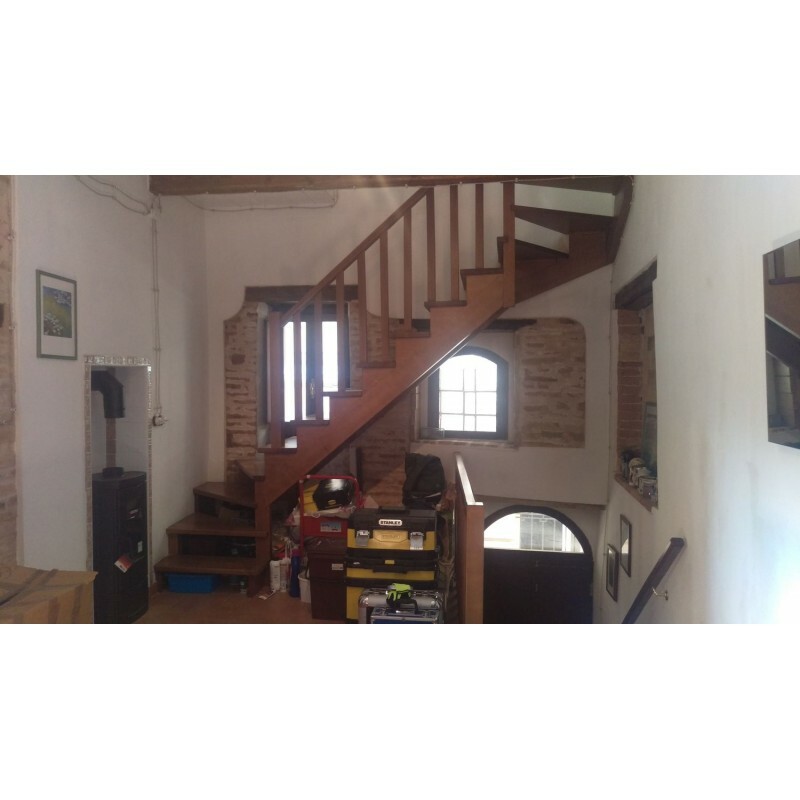 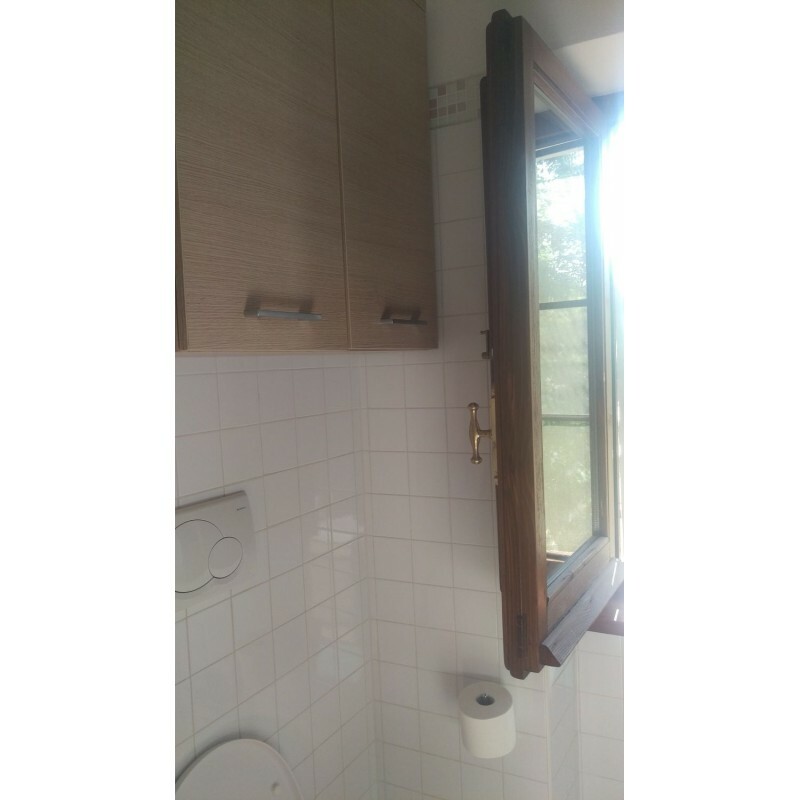 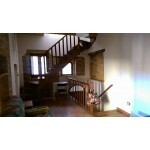 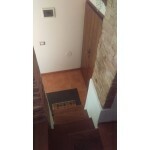 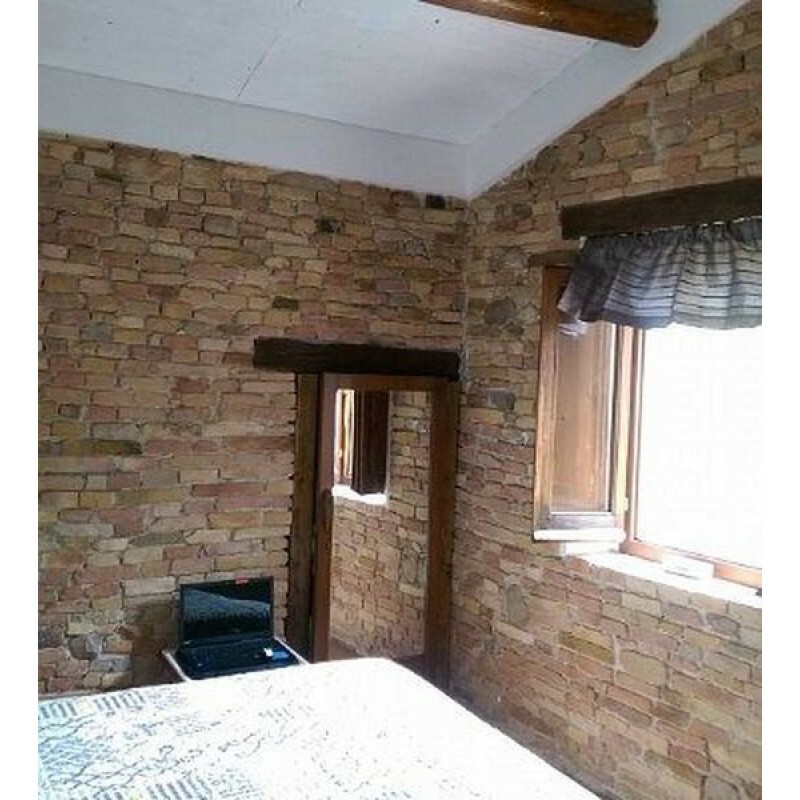 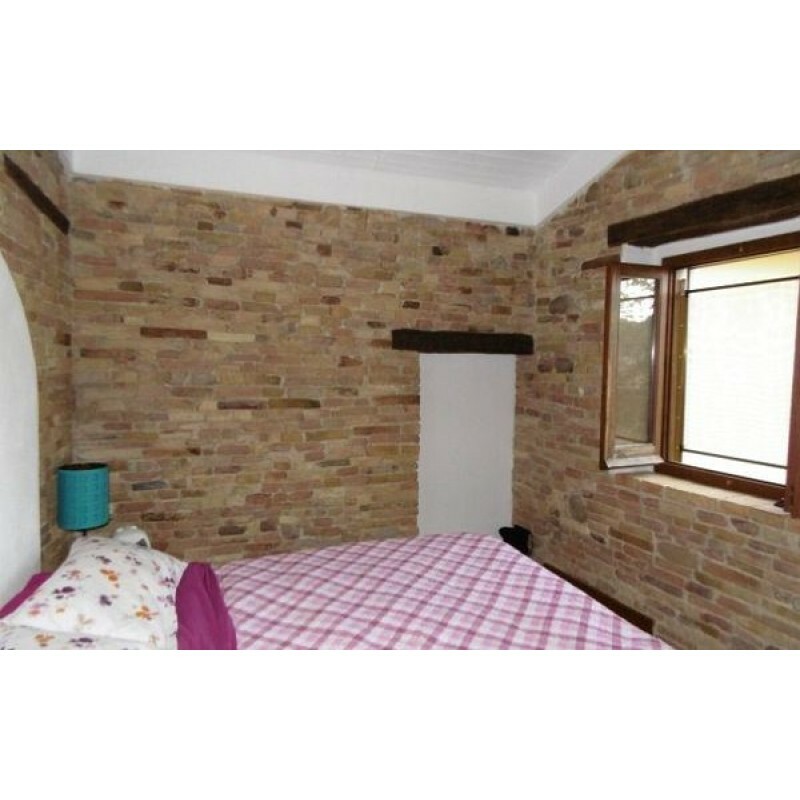 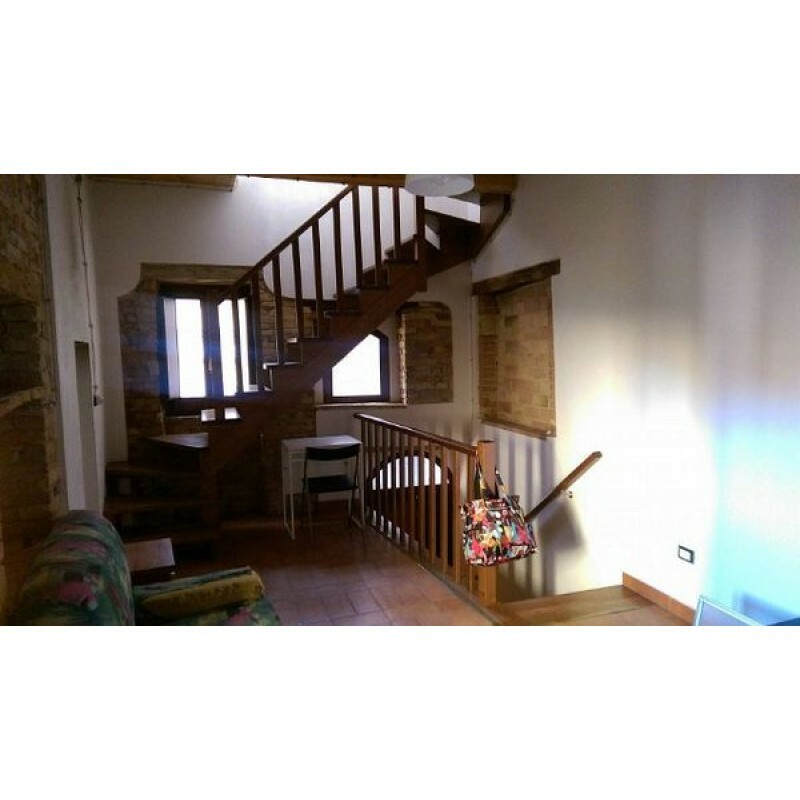 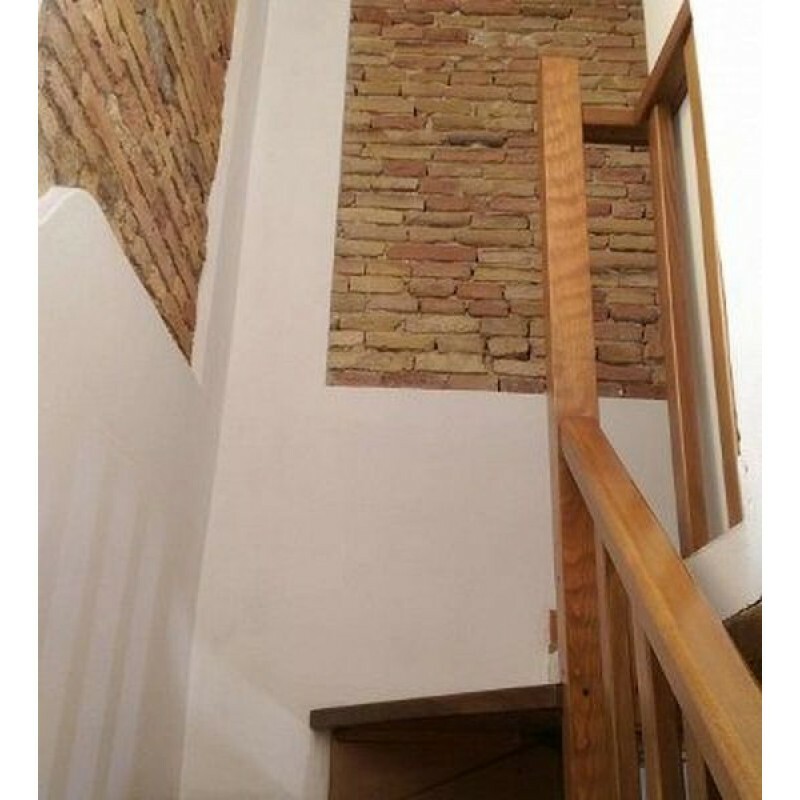 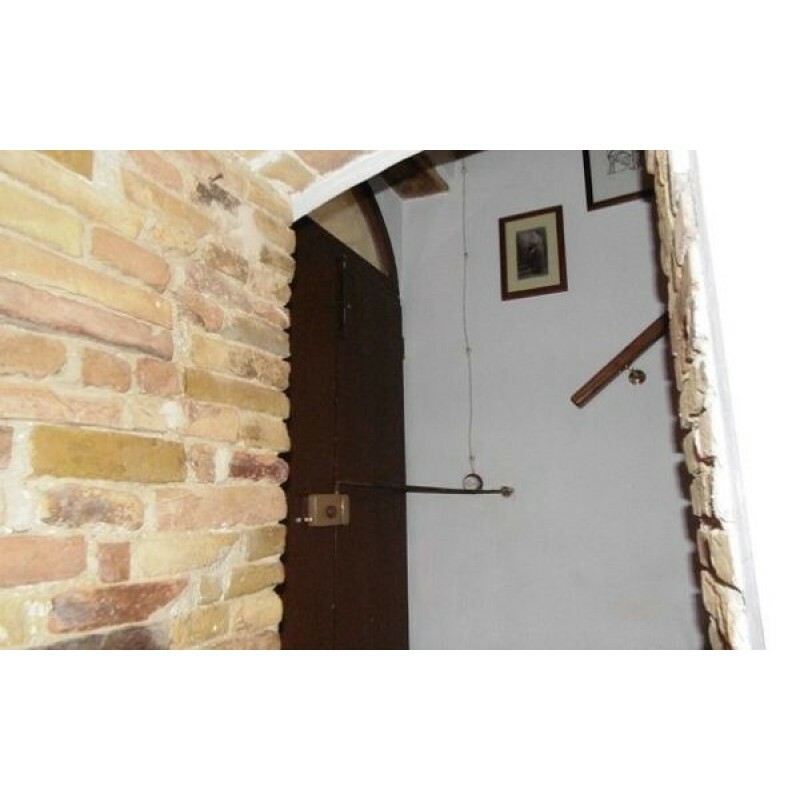 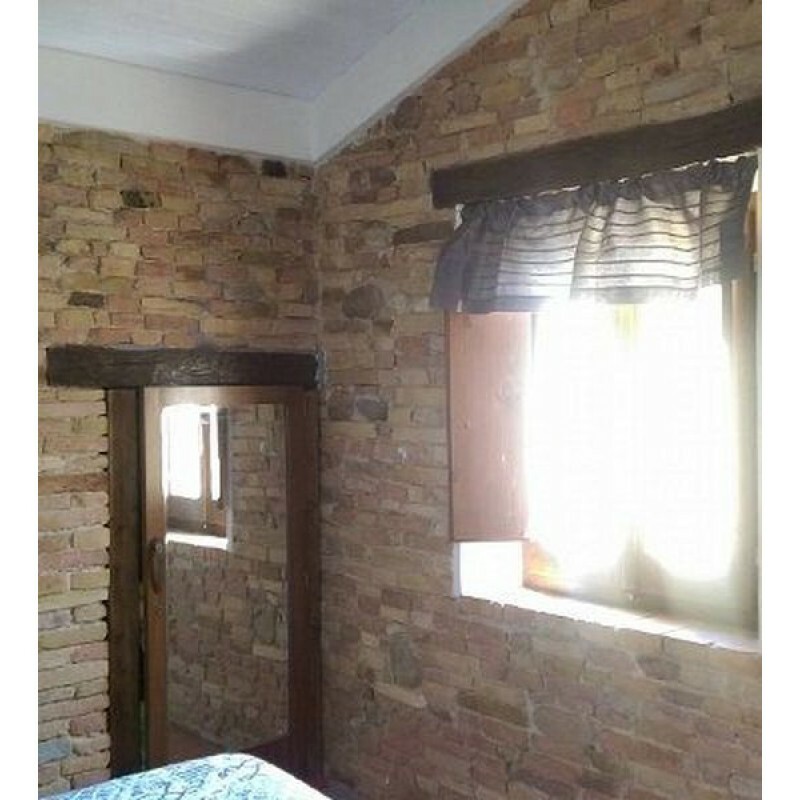 The property is a House w/ 3 floors located in Abruzzo Italy. 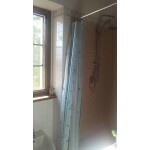 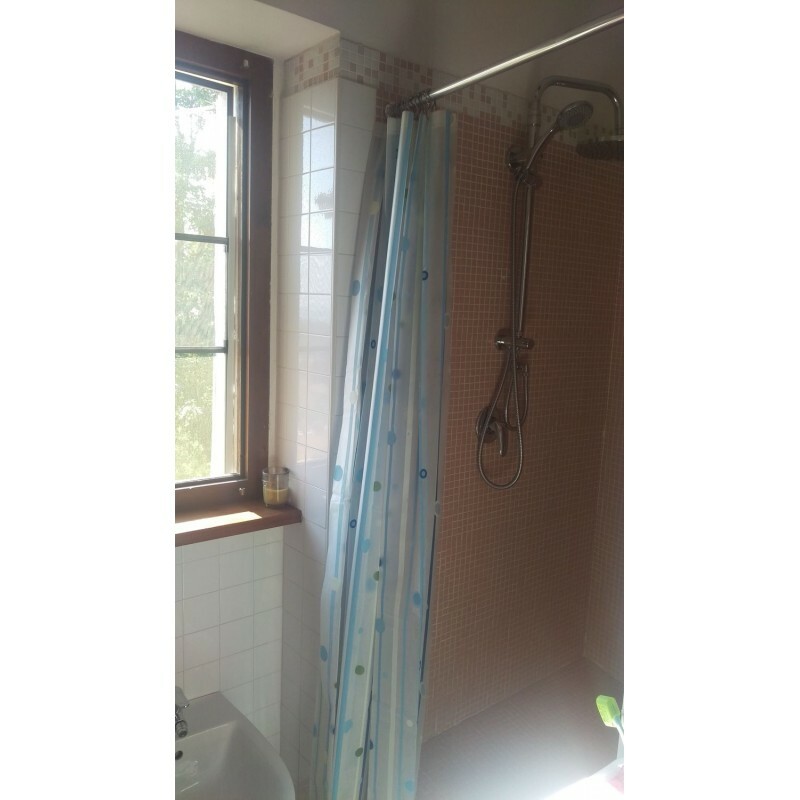 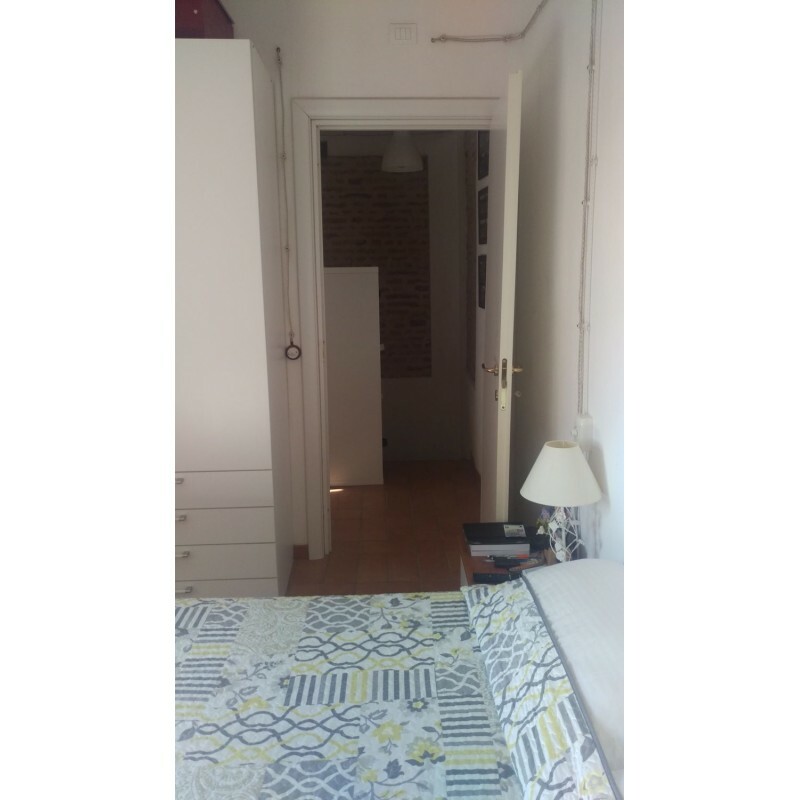 The property includes one bedroom and one bathroom. The property also comes with views of Majella Mountains. 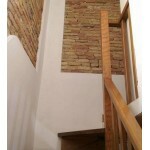 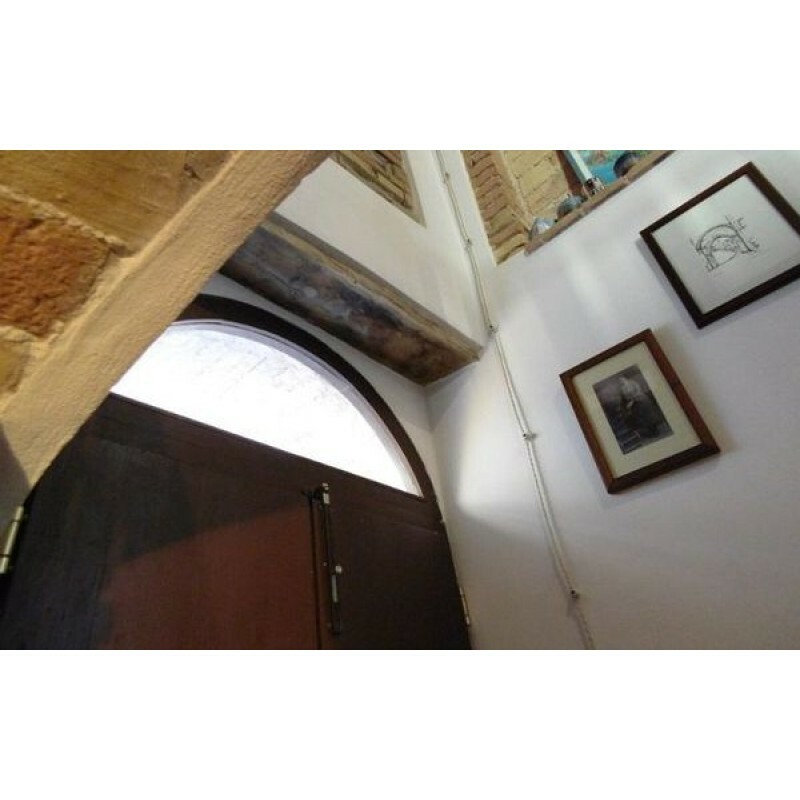 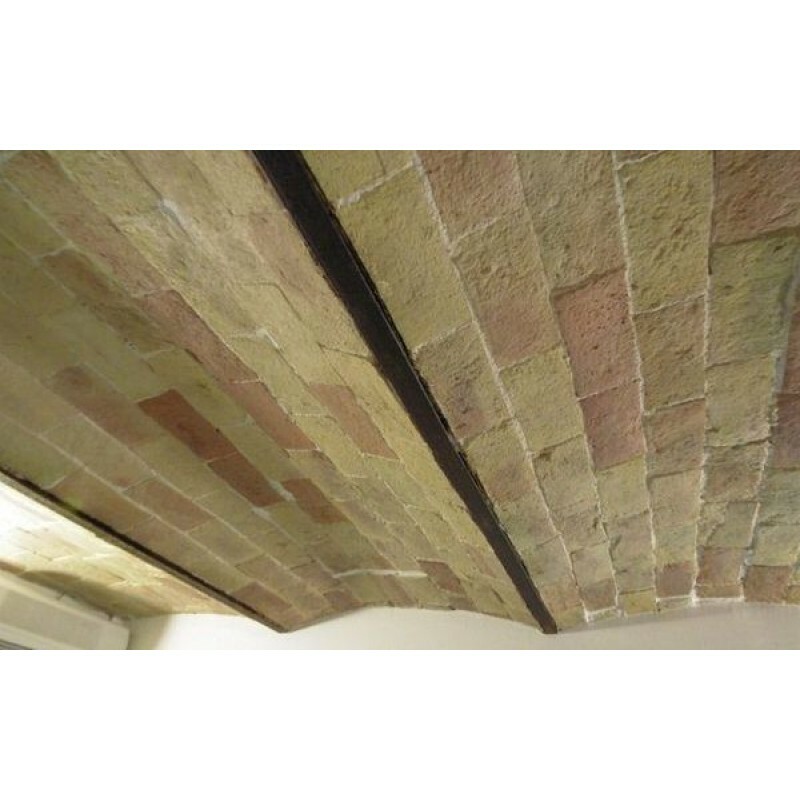 The stairway showcases the brickwork of the property really well. With stunning brickwork all over the property. The property would also be a great opportunity to either use as a permanent residence or as a holiday home. 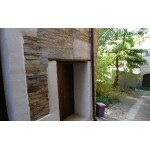 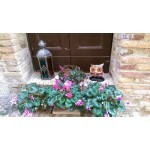 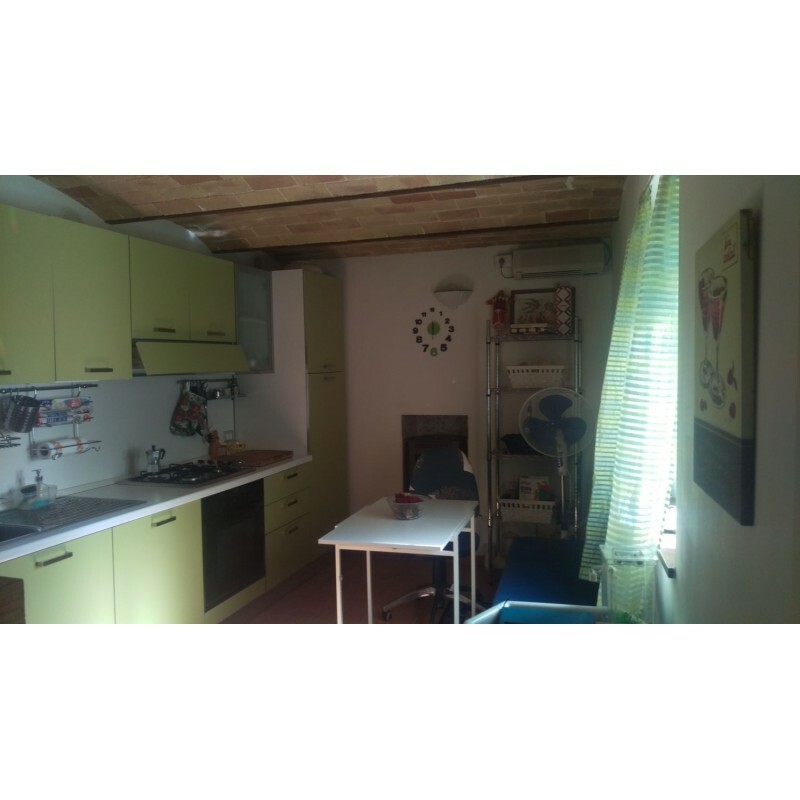 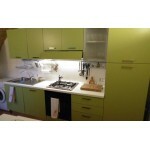 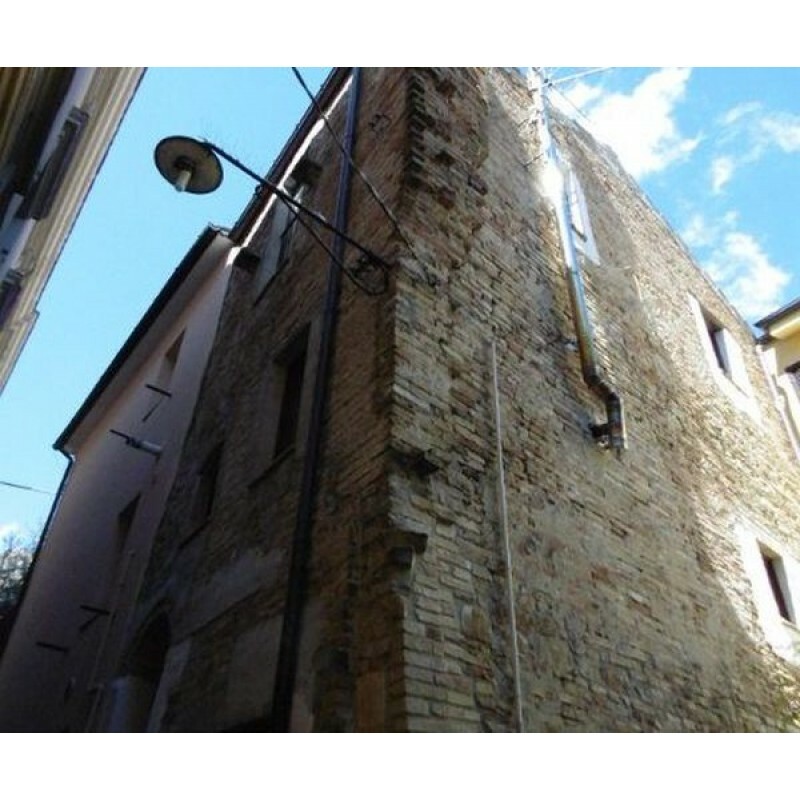 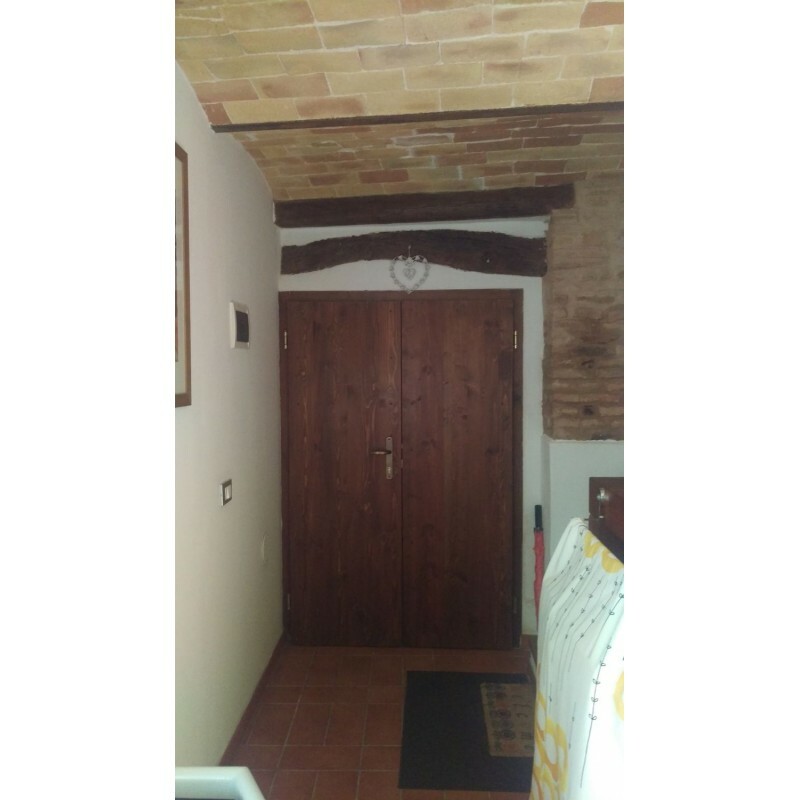 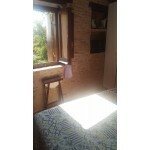 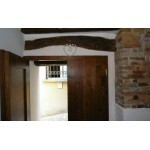 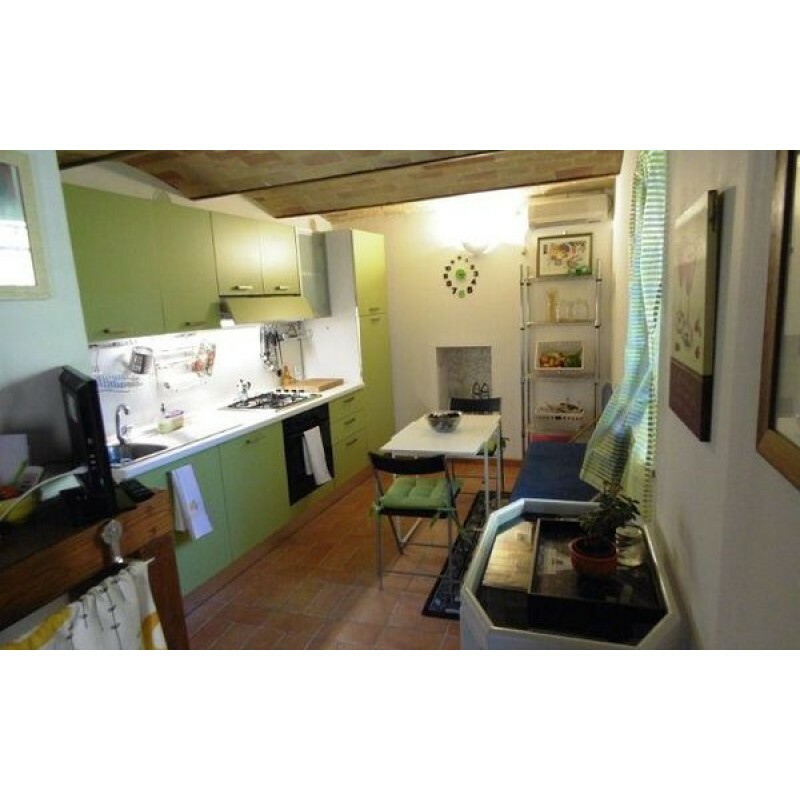 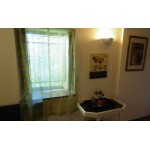 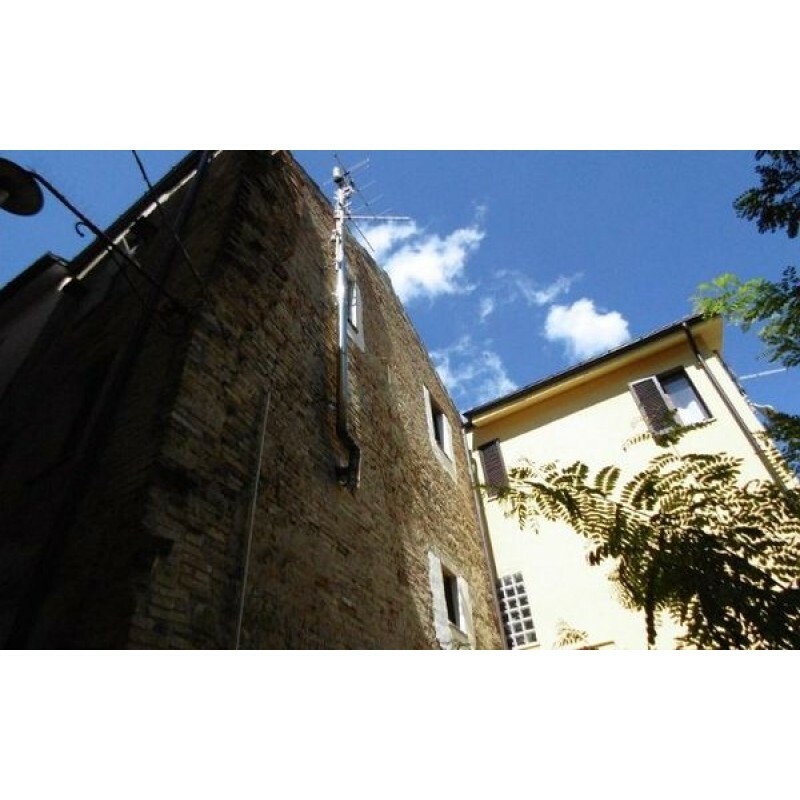 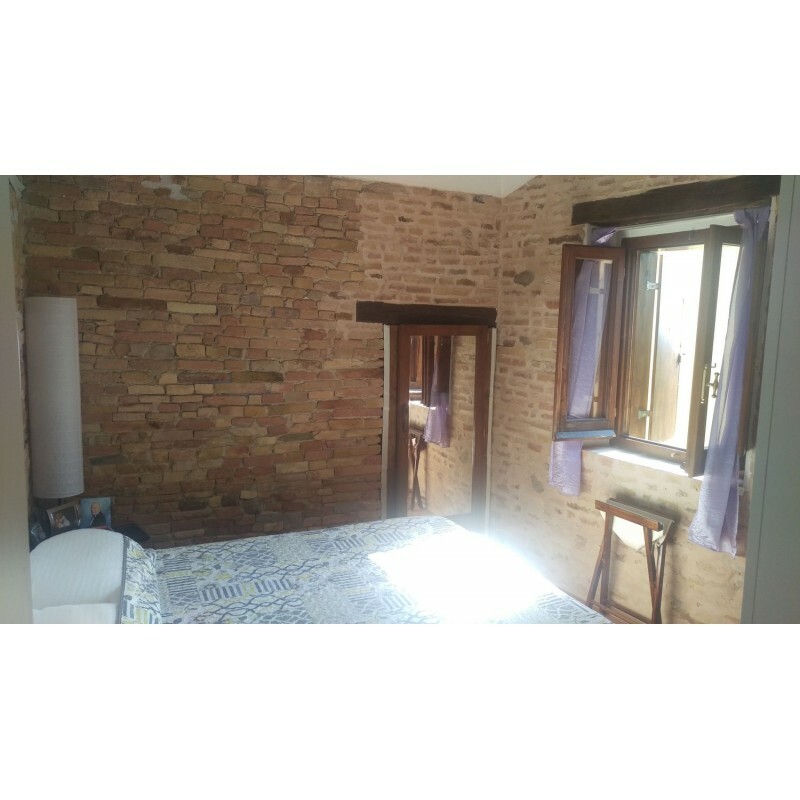 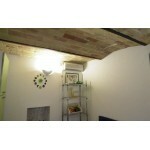 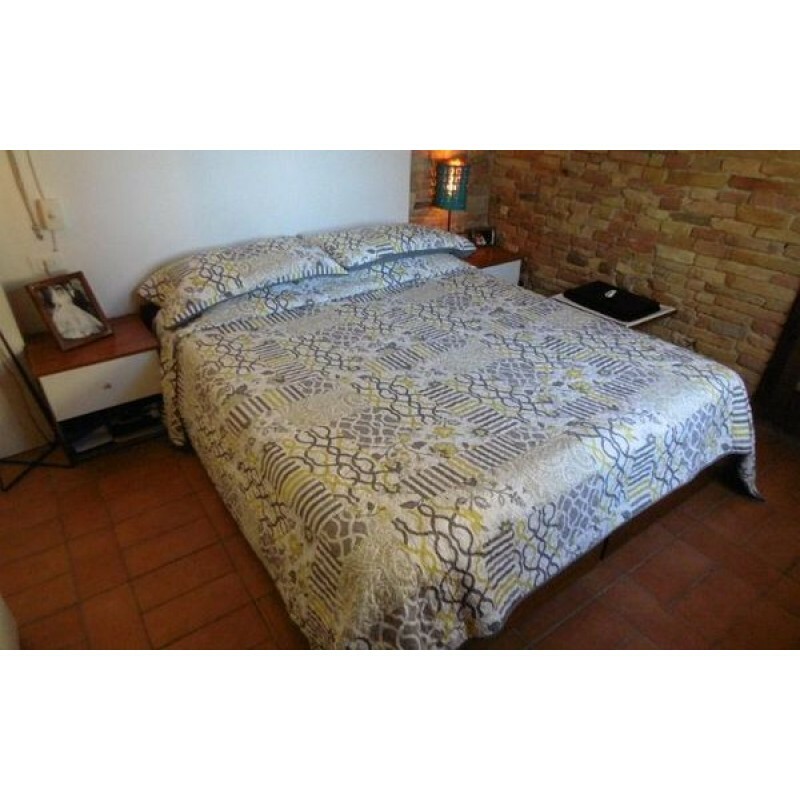 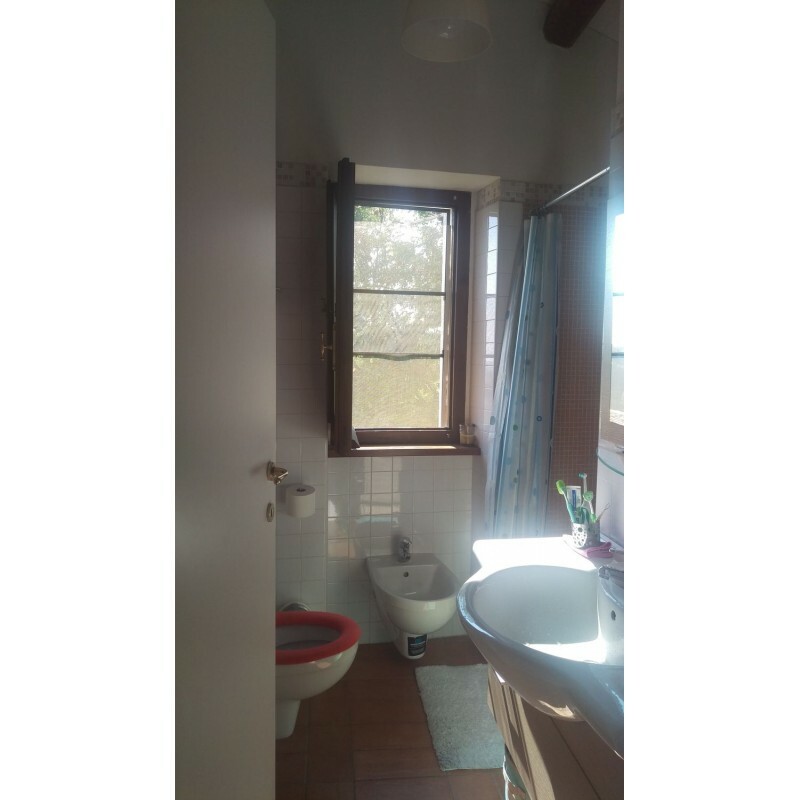 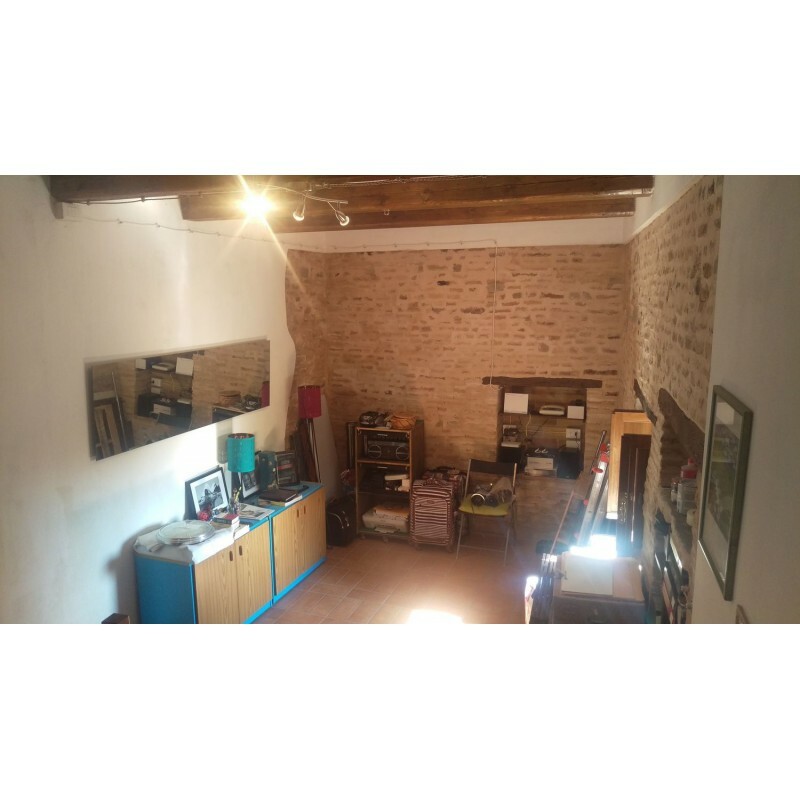 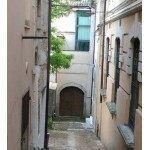 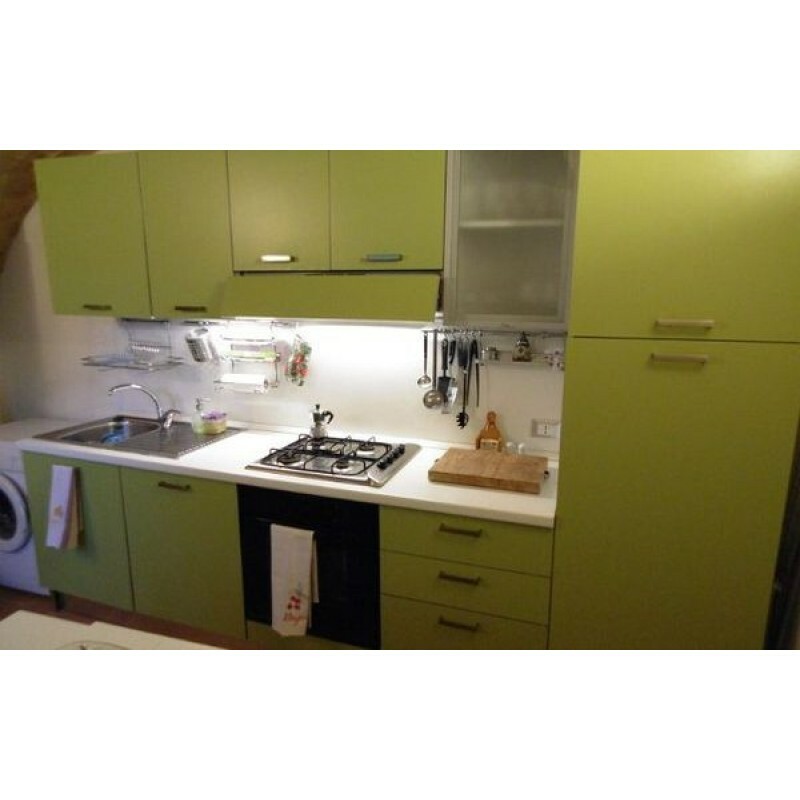 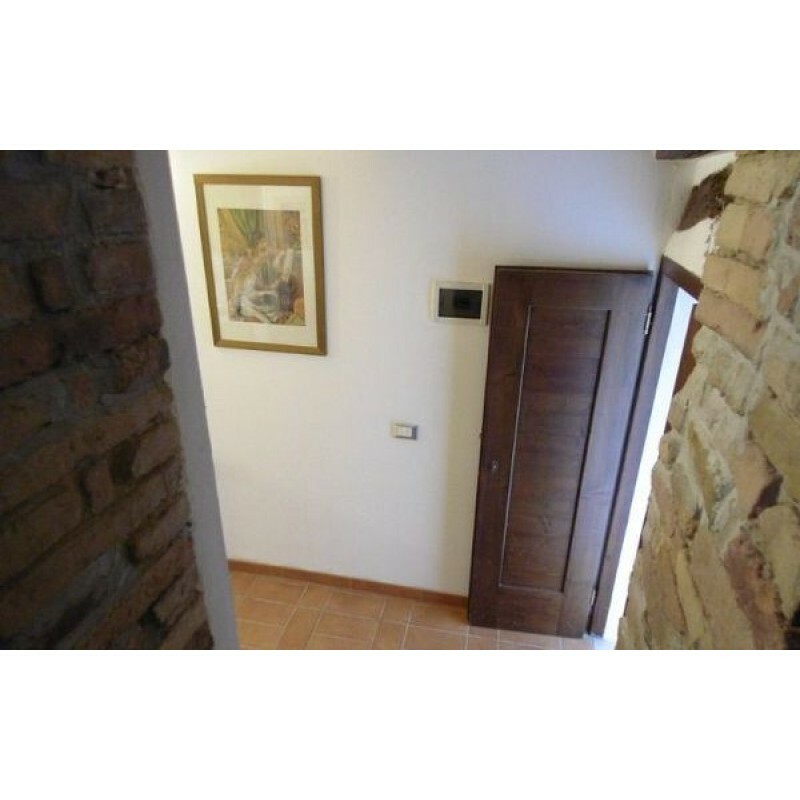 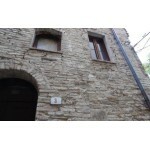 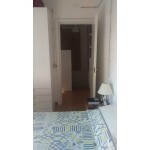 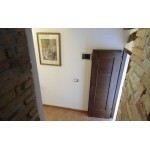 The property is situated in a nice area of Italy, located in the town of Penne. 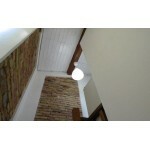 The house is also semi detached and adjacent to an empty plot of land to the immediate left of the house. 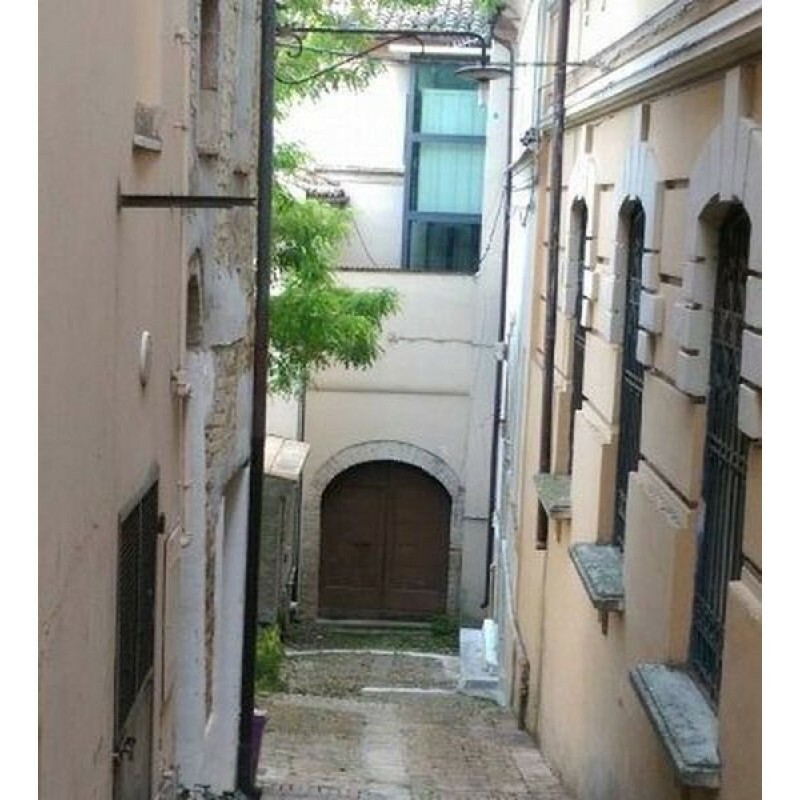 Penne is an Italian town in the province of Pescara, in the Abruzzo region, in mid-southern Italy. 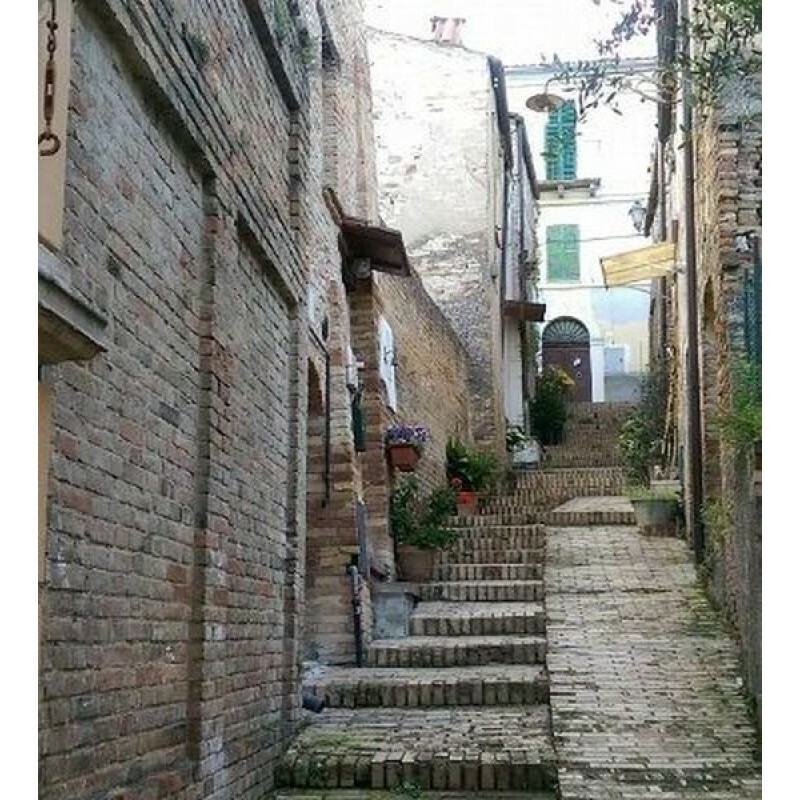 According to the last census in 2014 the population was 12,451. 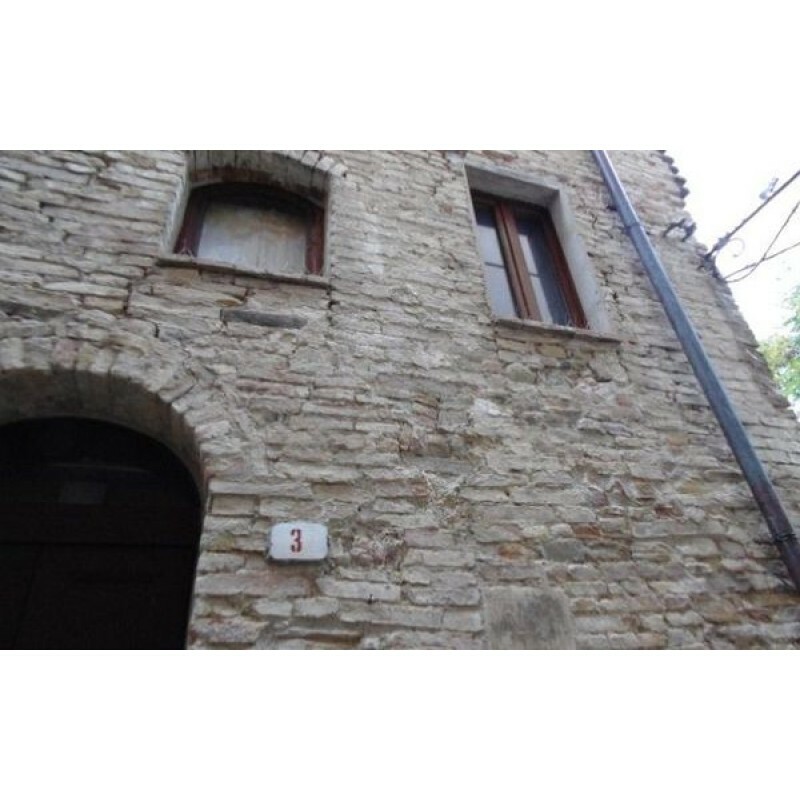 The house is located 4 minutes walking from the city center of Penne where the weekly antiques, flea and food market is held every Saturday. 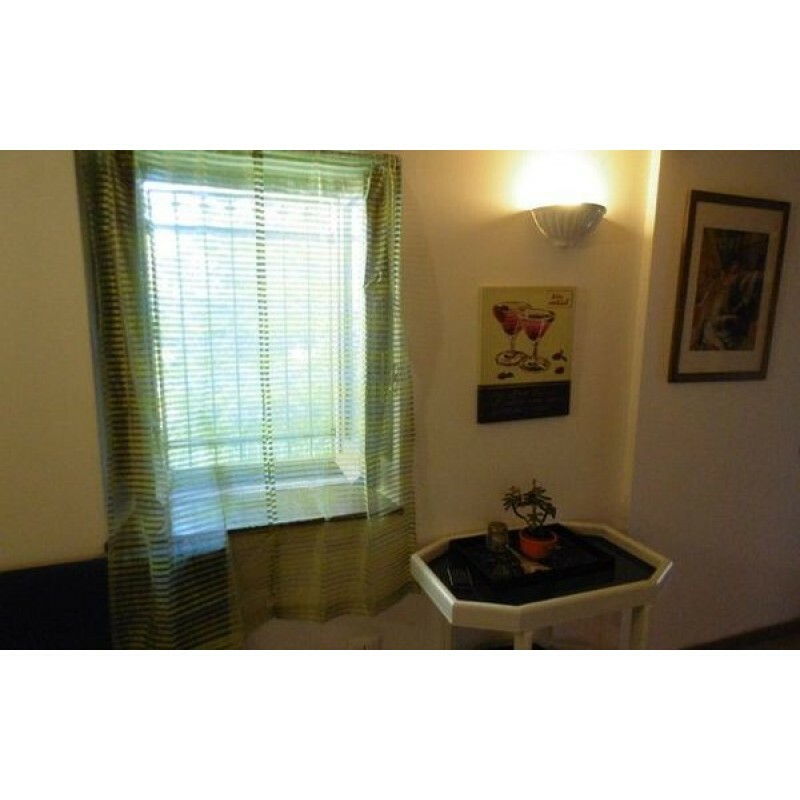 Within the piazza de Luca are several cafes, restaurants, banks, grocery stores, post office, panoramic view of the valley, the bus depot for transport thru to Pescara Pullman station (this is where you can catch the bus to Rome) and the Abruzzo International airport. Abruzzo is an Italian region, east of Rome, with an Adriatic coastline and the Apennine Mountains. 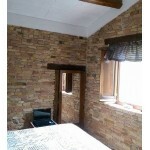 National parks and nature reserves cover much of its rugged interior. 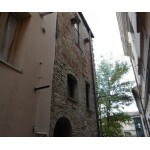 It also encompasses hilltop towns, dating to the medieval and Renaissance periods.